It’s natural to get tired of the same coffee every day. It’s nice to jump ship every now and then and test new flavors. These clubs not only do that, but also offer other things like a tasting experience and chance to go on a tour of different regions — all while staying in the comfort of your own home. 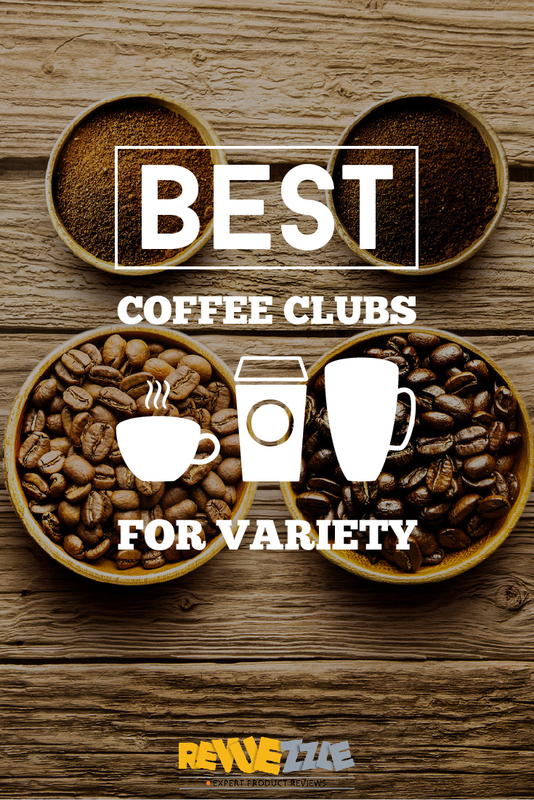 If you’re craving variety in your morning cup of coffee, these clubs are sure to deliver the biggest variety month-to-month so you’re never bored. 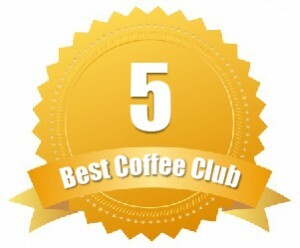 A fun mysterious coffee of the month club. Nothing says variety quite like a box of four different mystery samples. Angels’ Cup is all about building up the anticipation and mystery. 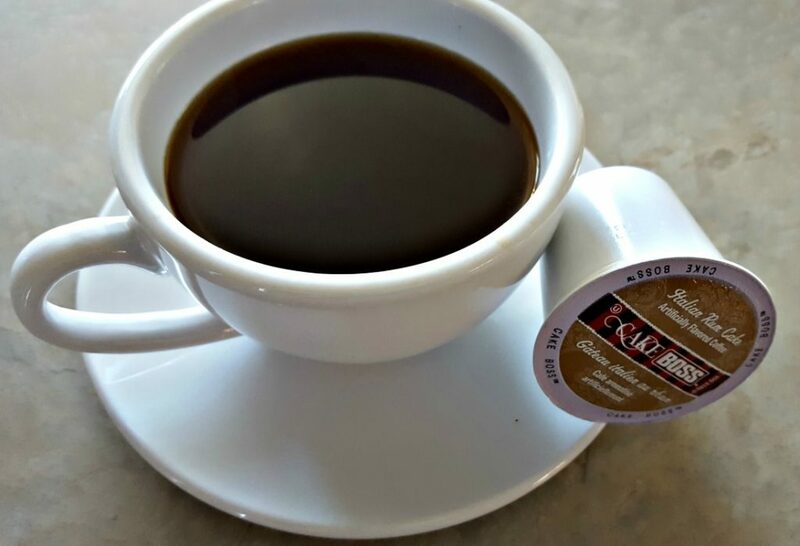 You’ll never know what is coming, but each month you can rest assured you’ll receive an expertly curated, gourmet coffee sampler from around the world. Angels’ Cup is built on variety. When you join, you can try up to 208 different single origin coffees per year, enjoy a blind taste test, and learn how to taste exotic coffees from the pros. With the Black Box, you’ll receive four 2.75-ounce samples each month — all prepped with tasting cards for a blind tasting. The Black Box includes up to 208 different coffees per year from over 60 roasters. All coffees are shipped within days of roasting, and you’re guaranteed to receive them in a max of 10 days post-roast. The Black Box comes with four 2.75-ounce samples, which is enough to brew four cups of coffee per bag. For the Black Box, you’ll pay $21.99 per month or about $1.14 per cup. Want to sample something under $10? 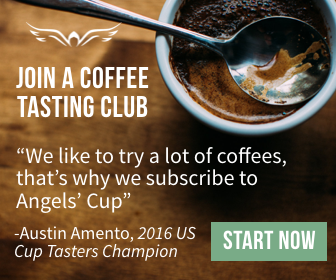 You can taste your way around the world for less than $10 per month with Angels’ Cup Cupping Flight. Starting at $9.99 per month, you’ll receive four 32-gram samples. 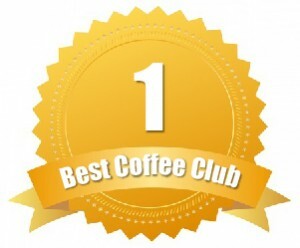 A club focused on making gourmet coffee simple. Bean Box may only sample from Seattle’s fine roasters, but don’t think that means you will not have plenty of variety to choose from. In fact, you might even feel overwhelmed at all of the choices. 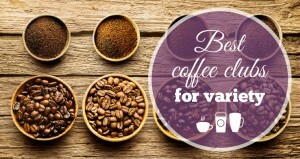 With the Sampler Package from Bean Box, you will receive four bags of whole beans at 1.8 ounces each (7.2 ounces total). 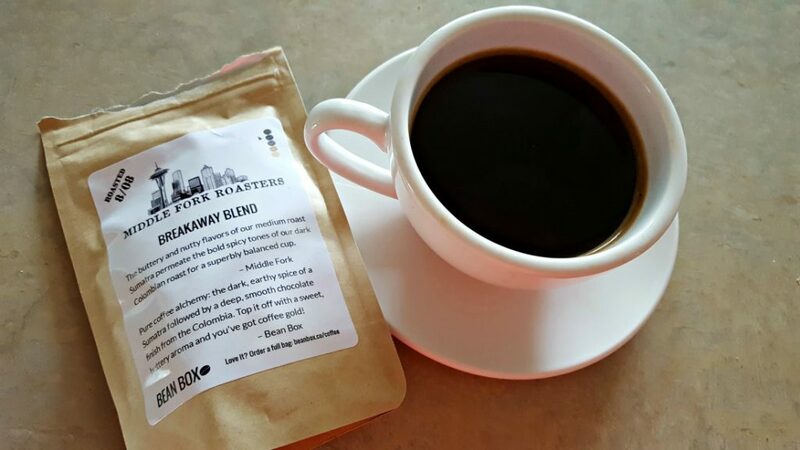 Each sampler features a Seattle top-rated roaster and your samplers are suited to your tastes. You can choose from All Roasts, Light, Medium, Dark, Espresso or Decaf. Then, sit back and wait for your four samples to arrive. 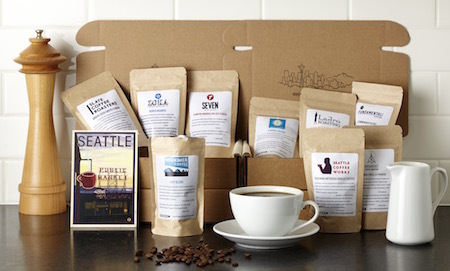 All Bean Box coffees come from Seattle’s independent, small batch artisan roasters. Once you’ve tried a few samples in the flavor category you’ve chosen, you can swap. Switch from light to medium or head down to the espresso lane. It’s all in your control. The Sampler Box starts at $20 per month with free shipping. All beans are roasted and shipped with 48 hours to ensure maximum freshness. Want to save some money on your variety cups? If you prepay a year's subscription with Bean Box, you’ll get a 15% discount (about $17) per month — adding up to only $204 for the entire year of new coffee! 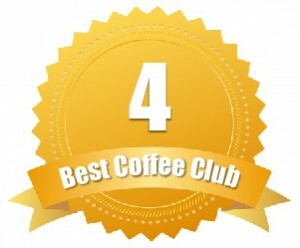 A coffee club perfect for the Keurig owner that wants to add variety! 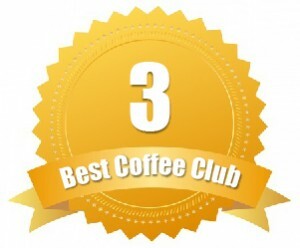 MixCups is the only coffee club out there dedicated to K-Cups. Each month you will receive handpicked selections by their in-house staff. With the Mini Mix Box, you receive 10 single-serve coffees (none of them repeats). That’s 10 new coffees to try in a single month! When you sign up, you’ll tell MixCups your preferences, including if you want a standard mix or non-flavored mix. If you are down for flavored coffees, we suggest going for the Standard. The purpose of MixCups is to promote exploration and help you experience new flavors and aromas of coffee you didn’t even know existed. They even procure K-cup varieties that aren’t sold locally — or at least aren’t easy to find. With the Mini Mix Box you get 10 samples (each a different coffee) for $12.95 per box or about $1.30 per K-Cup. Shipping is free. Want more than one sample of each? If you like to retry coffees, then we suggest upgrading to the Mix of the Month Club. Here you’ll get 30 cups, 10 different flavors, all for $29.95 per month or about $1.00 per K-Cup. Personalized coffee for the true connoisseur. Craft Coffee sets out to curate the best coffee based on your taste preferences. When you sign up, you’ll be asked a series of questions, including the type of coffee you drink now. 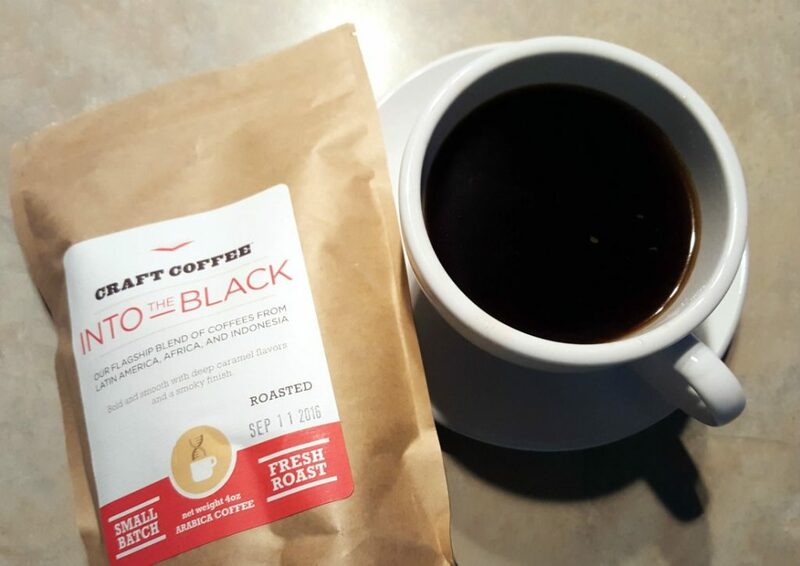 Craft Coffee bases your selections on your answers — so you’ll want to be honest here. With the 3 Coffee Samples, you’ll get three coffees selected based on your preferences each month. Each bag is four ounces. The selection doesn’t change automatically each month; instead, you’ll need to log-in before your shipment and switch to something else. But, when you do, you can taste through a large variety of coffees, including their own flagship blends. Receive your three sampler pack with 4-ounces of coffee in each bag for $24.99 per shipment. Choose from weekly, bi-weekly, monthly or quarterly shipments. Want bigger sample sizes? Craft Coffee allows you to upgrade the size of your sampler bags from 4-ounces each to as much as 24-ounces. A club focusing on small-batch beans. Better Beans was founded in 1998, and since then they have stuck to their promise of ensuring you never receive the same coffee from the same roaster ever. 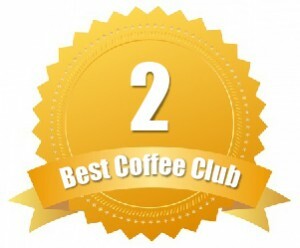 With the 2 Bag plan, you will receive two bags of coffee from the featured roaster of the month. Better Beans works closely with artisan roasters, and while they may feature the same roaster twice in one year, you will never have the same coffee from that roaster again. Better Beans is all about maximizing variety and making sure you’re never bored of your morning coffee. For example, in October they featured Cool Beans Roasters with their Indonesian Flores, Roasters Recipe, and Hazelnut coffee. 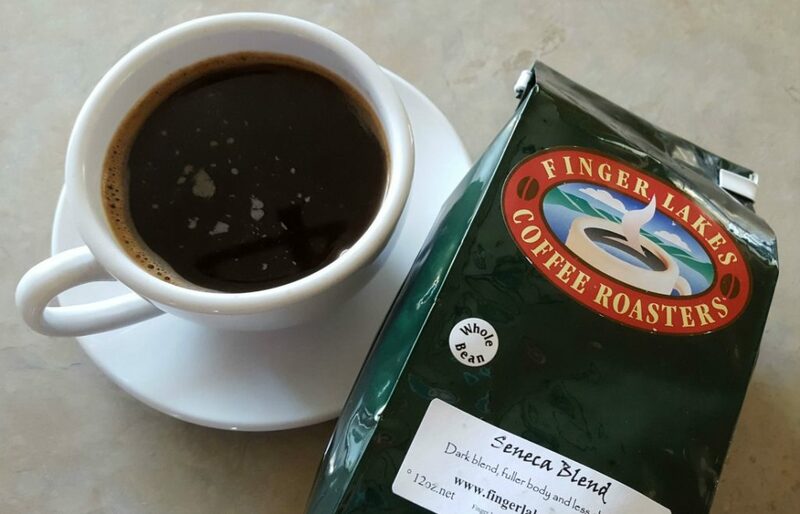 In September, they featured Finger Lakes Coffee with their Mudslide, Seneca Blend, and Ugandon Bugisu AA (which we personally tried). 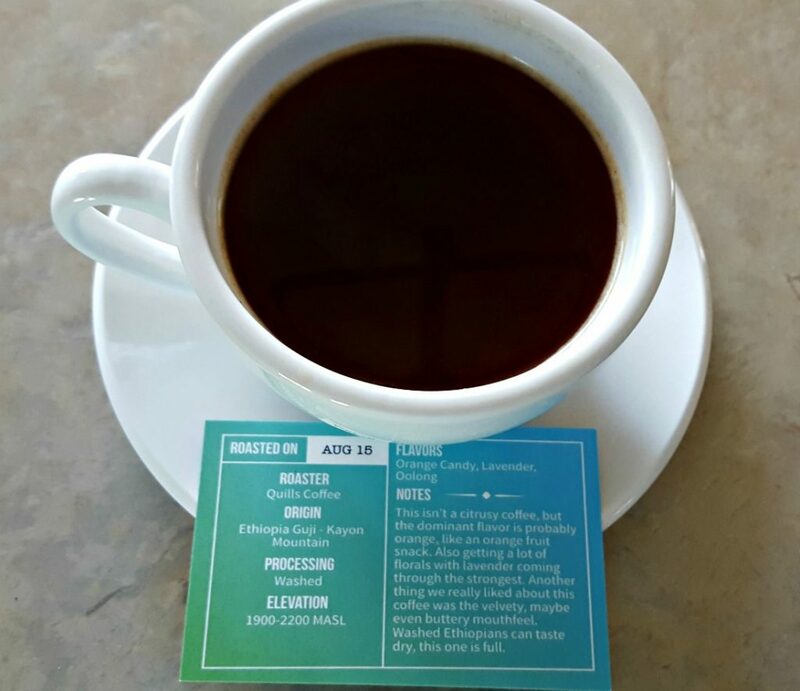 You also receive a newsletter each month that tells you about the roaster, region where they acquired their beans, and tidbits on the tastes. The 2-Bag Club is month-to-month, but it will auto renew until you cancel. It starts at $32 for two bags of 12-ounce fresh coffee (or about $1.33 per ounce). You get free shipping with every order. Also, when you sign up, you can pick how you want to receive your two bags (two single origin, two blends, two flavored or a combination of one from each category). For maximum variety, I suggest going with one from each, like one single origin and one blend — otherwise you’ll receive two bags of the same coffee. That being said, each month it will still be different. Want just one bag? If you prefer just one bag of coffee, you can sign up for the 1-Bag plan at $20 per month with free shipping (or about $1.67 per ounce).